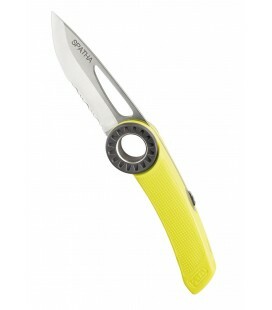 The reference knife in mountain, light and reliable, with locking ferrule. 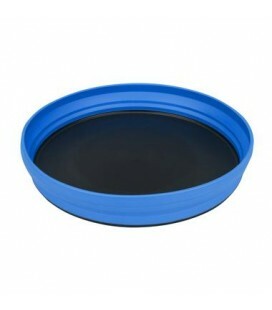 The flexible food grade silicone upper of this plate is securely bonded to a rigid, cut-resistant base made of high temperature, food grade nylon. 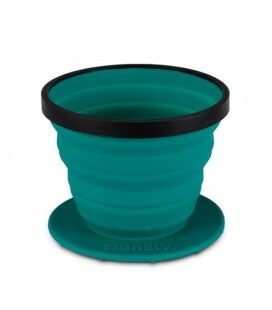 The X-Bowl is constructed from a flexible European standard compliant, food grade, silicone upper that is securely bonded by a patent pending process to a rigid, cut resistant base made of high temperature, food grade Nylon. 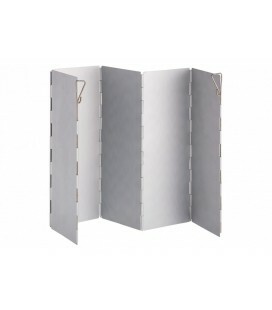 It folds flat for compact packing and has metric measurement increments on the inside. 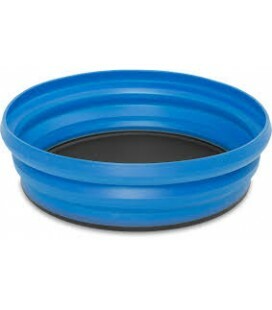 The flexible sides make pouring easy. 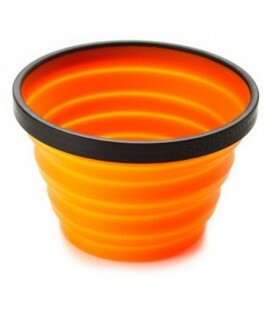 A collapsible coffee dripper with reusable mesh filter. 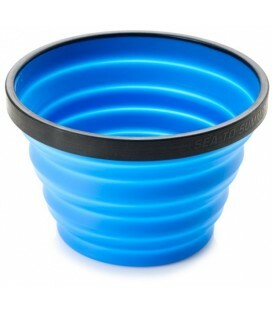 Use with coffee grounds and hot water for freshly brewed coffee on the trail. 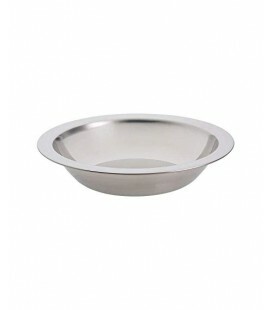 The compact X-Cup is perfect for smaller hands or just smaller amounts. 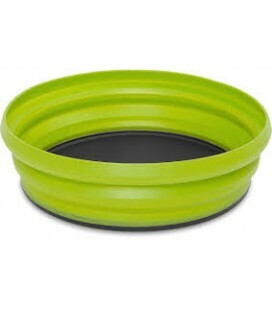 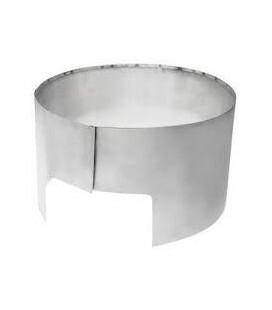 The rigid ring within the rim keeps it sturdy and easy to drink out of but still allows the cup to be collapsed into a flat disk that will fit almost anywhere. 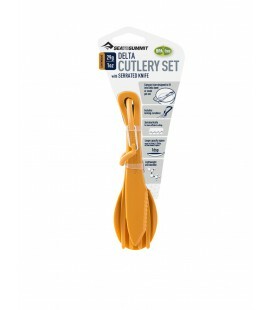 The Delta Cutlery Set is a short knife, fork and spoon set designed to fit inside your Delta Bowl. 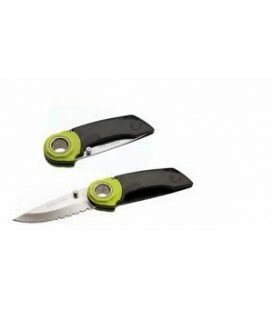 The supplied carabiner can be used to hang or clip the three piece set together. 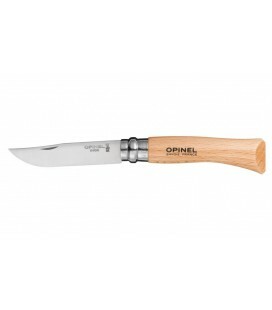 The knife is half plain blade for easy spreading and half serrated to aid cutting. 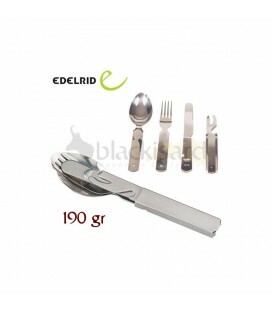 Classic set of stainless steel cutlery composed of a fork, spoon and knife that fit compactly inside a can opener and bottles. 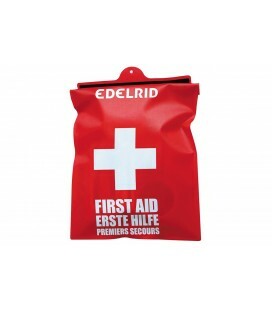 The Edelrid First Aid kit conatins all those items that you know you shouldn't be without. 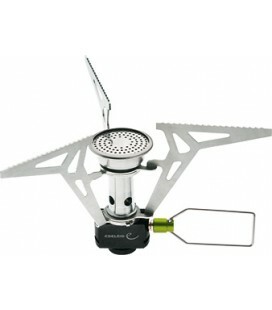 Gas stove with bowl included is an all in one, as it includes the burner and 1 liter bowl. 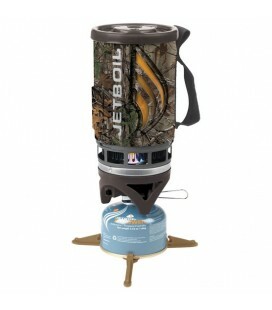 A stove specifically designed to occupy minimal space in your backpack and provide maximum efficiency. 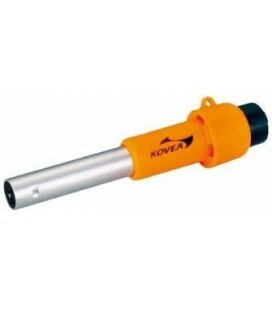 A good companion for hikes of several days. 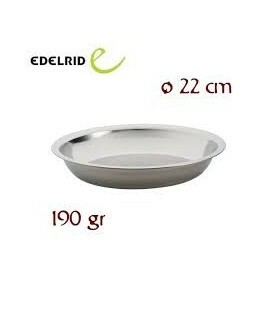 The camping plate of Edelrid, is manufactured in stainless steel, resistant and made to last!